When it comes to V8 engine swaps into vehicles not originally equipped with V8 engines, the combinations are limited only by your imagination. Realistically, anything is possible with a large enough checkbook, but the ingenuity and creativity you’ll find in some of the swaps are beyond words. 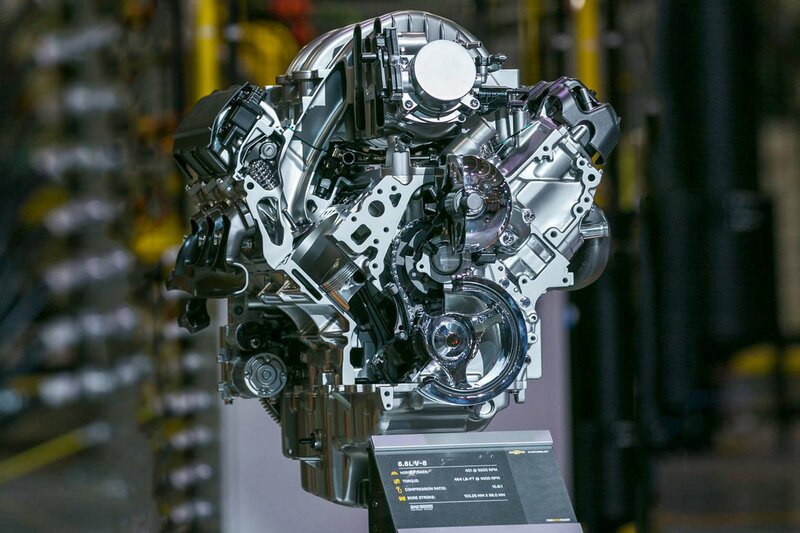 While some will argue against the weight difference between the originally equipped engine and the presumably heavier V8 engine, aluminum engine construction has made this a minimal concern at best. Some will argue the fitment of the physically larger engine into a smaller chassis is problematic, but between modern aftermarket engineering and our age-old friend, the sawzall, fitment is a non-issue. For those that would argue the only somewhat-defensible point – that of the purist – we would counter that the hot-rodder spirit is indomitable, and to try and stifle that is an affront to this passion of ours. So sit back and enjoy this collection of V8 swaps into different and sometimes wildly inappropriate chassis. Below, we’ll discuss the six wildest conversions from the video and try not to just feed the “LS Swap The World” movement. The first swap we’ll discuss is largely because of the completely polar opposites of the powerplant and chassis. The R33 Nissan Skyline is revered for its advanced technology, and its often-turbocharged RB-series powerplant. Sleek and high-revving, having a distinct exhaust note would probably be the only thing it shares with a small-block Chevy with a tunnel-ram and dual-quads on it. 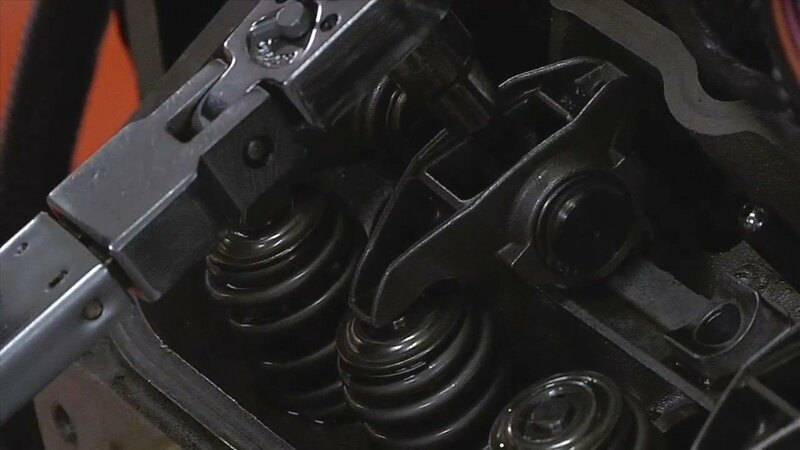 However, once you get beyond the sight of an R33 with a metal scoop sticking out of the hood, it starts to seem like a better match, as the R33 chassis has been proven to be able to handle significant power. The next swap doesn’t really tickle our “wild meter” at first, considering it’s a Toyota with a Toyota Engine. However, the Mark IV Toyota Supra and its iconic 2JZ engine aren’t often separated. In this case the twin-turbocharged 3.0-liter inline six-cylinder has been replaced by a Toyota 1UZ V8 between the framerails. This is no junkyard truck engine, but a completely reworked naturally aspirated race engine, which spins to 9,300 RPM and breathes through individual throttle bodies. Before you roll your eyes at the first LS swap on the list, just hear us out for a second. I mean, how often do you find an LS6 shoehorned into the back of a Porsche 911? This Porsche 996 runs around Texas, regularly spitting flames and turning heads. And, believe it or not, in addition to displacing an additional 2.3 liters, and making an additional 200 horsepower over the stock M96 Porsche engine, the all-aluminum LS6 is lighter, to boot. Can you believe that? How about this… a V8 into a classic Mini? 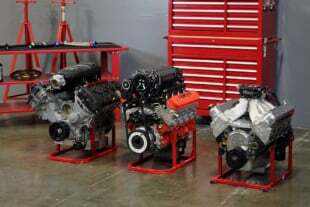 We’ve watched the process of swapping out the original Mini Cooper’s diminutive A-series engine for the “much larger” Honda B-series engine, and that was a massive undertaking. So to fit a V8 engine seems insane, even to us. While there isn’t a whole lot of information on this project, even with some digging, all we can tell is that it appears to be a Rover V8 engine with an Edelbrock intake manifold (did you know that Edelbrock made intakes for Rovers? You do now!) and a single carb. Even with the obvious chassis upgrades, this thing must be insane. Shoehorning a British Rover V8 engine into a classic Mini Cooper has to be at the top of the wild list. We’re not sure if that sewer-pipe roll structure is a chassis stiffening device, or rollover protection, but either way, it’s probably necessary. Continuing with the British “rollerskate with a V8” theme, we offer up a Triumph TR6 with a relatively mild Chevy 350 in it. If you’ve ever been in a Triumph, “roomy” isn’t an often-used adjective – either in the cockpit or engine bay. At 2,000 pounds and with 400 horsepower on tap, this little rocketship tears up the local Oregon roads. What series of life events makes you decide to shoehorn a Ford Coyote engine into a BMW E36 3-Series? 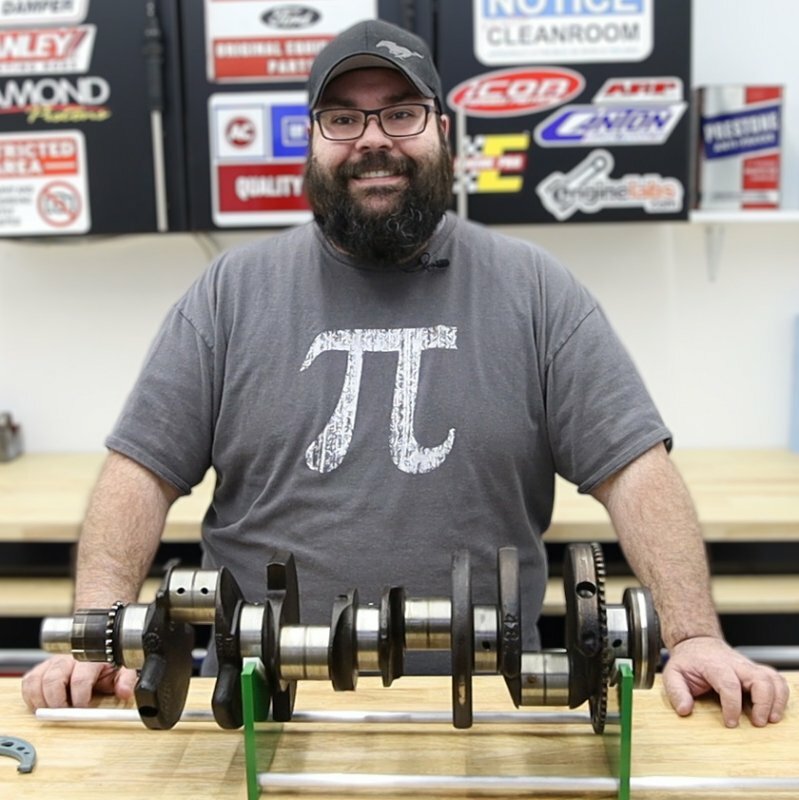 While the video above shows the first incarnation of the project with a pushrod five-liter engine, the owner ditched the pushrod for a Coyote, and did the entire swap himself, in his garage, in only 5 months. For some reason, this is a swap we could see in our own driveway, someday. Whether these are your style or not, they are all awesome experiments in homespun engineering and push the power-to-weight envelope pretty severely (except for the Supra – 420 horsepower in a chassis on the portly side is lower than the rest, but it’s still a cool swap). What do you think? Were there swaps in the video that are more deserving of being on our list?